A regular season in Major League Baseball is long. 162 games long. That’s a lot of time. A lot of time to deal with slumps and injuries and fatigue and anything else that may get you off your game. If you’re one of the fortunate individuals to play big league ball, we’re sure you’d agree that things run a whole lot smoother with the right manager calling the shots. But who are these so-called “right managers?” You’re not the only ones interested in figuring that out. ESPN.com was so curious about the topic at hand that it took the time to craft a survey to get some answers. It “surveyed 50 scouts, front-office executives, big league coaches and media analysts and asked them to select the game’s best managers in a multitude of categories.” The categories in the survey focused on everything from which manager was best at handling a pitching staff, to who was best at developing young players. 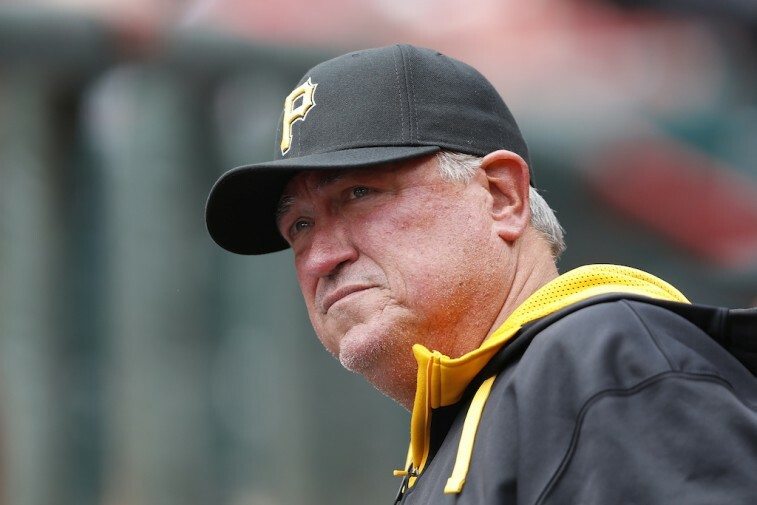 A lot went into trying to determine which managers in baseball stood above the rest. Based on the answers to the survey questions and the final numbers, ESPN.com came up with a proper conclusion. Using those particular findings — with a focus on the “Best Overall Manager” category — here’s a look at the top five managers in Major League Baseball. Aside from finishing in the top five in the “Best Overall Manager” category, Hurdle also ranked No.5 in “Best Tactician” (5.9%), No. 4 in “Best at Relating to Players” (13.9%), No. 5 in “Best at Using the entire 25-Man Roster” (13.2%), No. 2 in “Most Creative” (19.3%), and No. 1 in “Best at Developing Young Players” (15.3%). The Chicago Cubs knew they hit a home run by hiring former Tampa Bay Ray’s manager Joe Maddon prior to the 2015 MLB season. And according to the ESPN survey, so does everyone else. 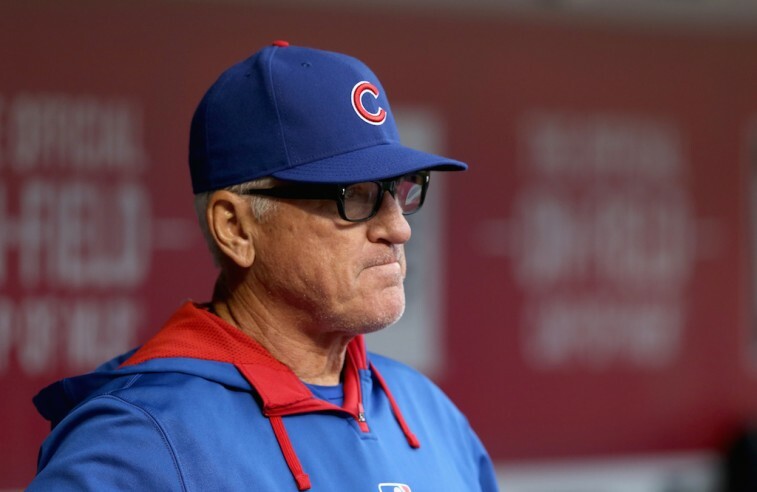 Maddon pulled in 12.5% of the vote in the “Best Overall Manager” category and was also dubbed “The Players’ Choice” after ESPN The Magazine asked 117 players to name a manager — other their own — who they’d most like to play for. The two-time AL Manager of the Year nabbed 35% of the tally. 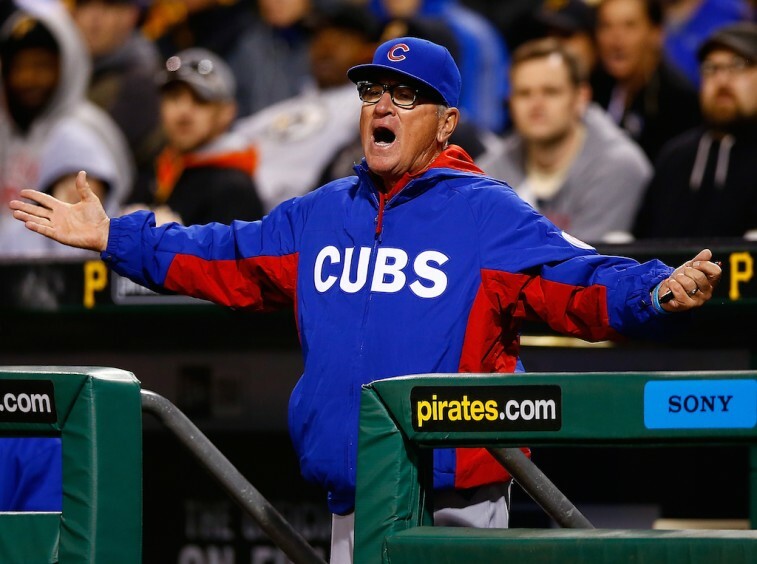 Maddon is fun, motivational, and never afraid to creative with his duties. Said one AL Executive: “Joe does some crazy stuff, but he enjoys himself.Win or lose, he mixes things up and makes it enjoyable for players to come to the park every day.” Sounds like the perfect boss to us. 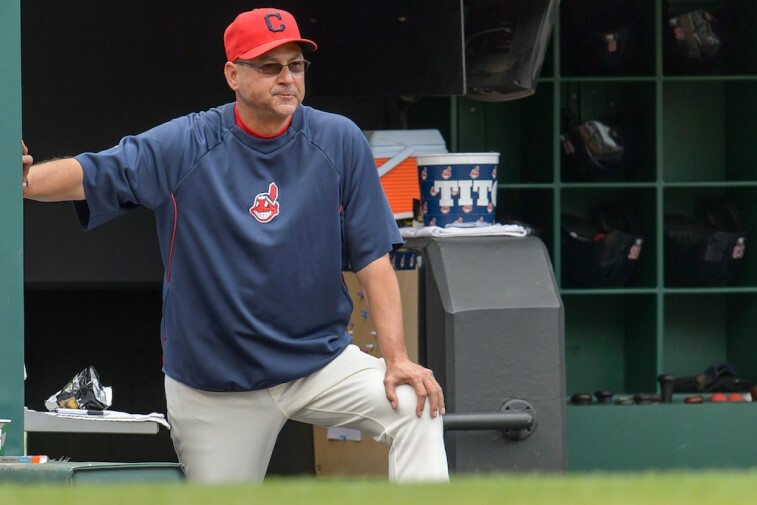 Cleveland Indians manager Terry Francona just beat out Maddon for No. 3 in the “Best Overall Manager” debate after securing 12.8% of the vote. According to the survey, what really distinguished the former Red Sox manager from the pack, was his ability to relate to players. In that particular category, Francona earned the most votes with 24.2%. The idea of being able to communicate with his players is of the utmost important to the 2013 AL Manager of the Year. Honest, straightforward, and treating players with respect — we can get behind that. If you take a look at the other categories, it becomes clear that most agree the Orioles skipper has plenty of great attributes at his disposal. Per the survey, Showalter finished with the most votes in the following categories: “Best Tactician” and “Best at Using the Entire 25-Man Roster.” Considering the length of the MLB season, it pays to have a manager who treats it as such; someone who understands the need to be farsighted and strategic. 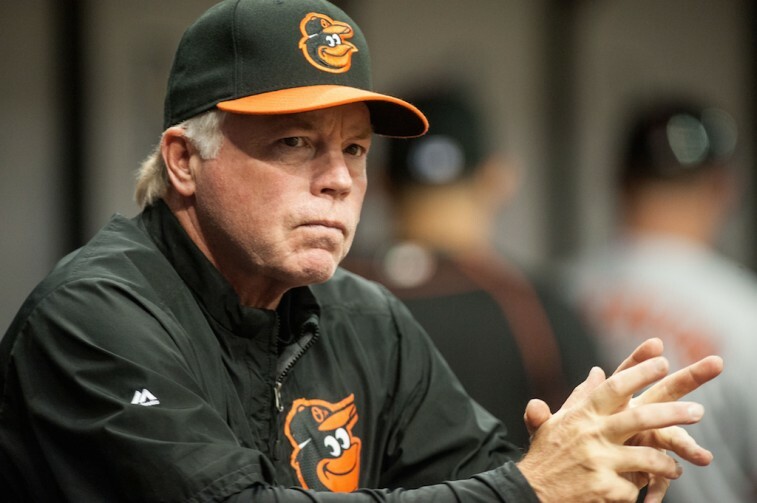 That’s what you get with Buck Showalter on the bench and that’s why the Baltimore Orioles have turned into a perennial contender. In the end, there can be only one. 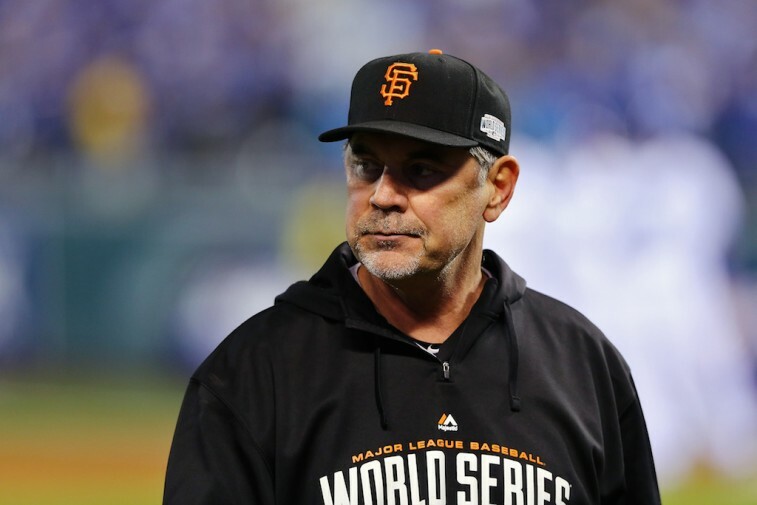 With 24.2 % of the vote, San Francisco Giants skipper Bruce Bochy has risen to the top of the managerial mountain. And really there’s no way to refute this. After all, when you lead an organization to three World Series victories in a five-year span, no one will ever question your ability to handle the job. In fact, folks will more than likely go out of their way to emulate you. Surprisingly enough, Bruce Bochy hasn’t won the Manager of the Year award since 1996. Yet, when it comes to the Fall Classic, there is not a guy in Major League Baseball who runs a team better. We’d say that’s a bit more important. All statistics and information are courtesy of ESPN.go.com and Baseball-Reference.com.